ZPRZ offers over 100 colors choice of different type of zippers in stock. 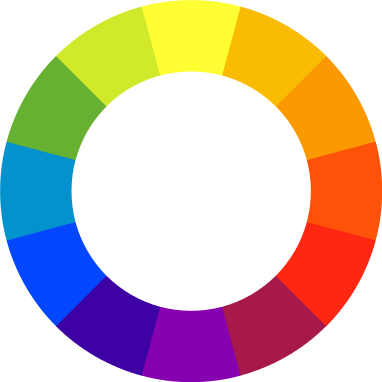 If color is your priority, click the color group to match. If you cannot find anything close, please send the inquiry to us by email info@zprz.com, we have more selections in our warehouse.